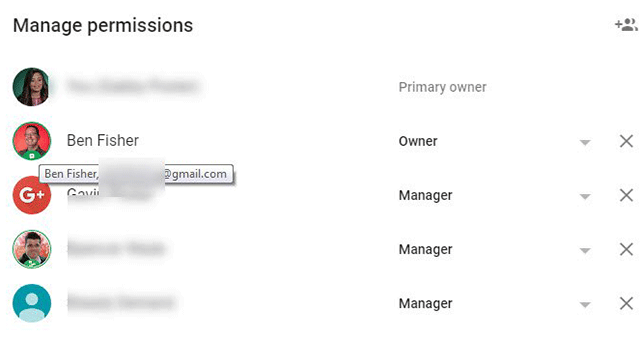 The place you go to manage the permissions of who has access to your Google My Business account or Google Brand accounts now also shows the email address of those with those permissions. There are multiple areas in Google where you can control such access, including in Google My Business, Google Brand Accounts, YouTube, Google+ and more. 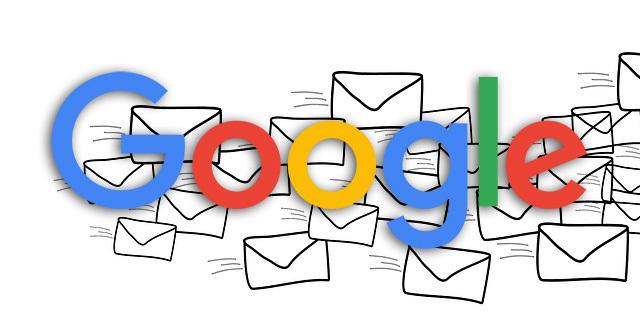 For instructions on how to get there, Google it but normally it is via the account switcher menu on the top right of the Google page and click on "manage account." Here is what pops up when you click manage permissions from that screen and if you hover over an account listed, it will show the email address. So now if you need to reach out to one of the managers, you can look up their email addresses this way.